It is important to understand your audience and potential customer base before venturing into the social media space. Who is your audience and what social media platforms are they are most active in? What does your audience value? Is your audience looking for helpful information, special offers, customer service, or a little of everything? What are your goals? Knowing what you want (engagement, increased sales, increased brand awareness, etc.) can help shape content, growth, target audience and more. What are your competitors or industry influencers talking about? Understanding the trends and topics is also essential for making informed social decisions. Also, what works for a competitor or another brand, may not work for your company. Try different approaches. Stay up-to-date on current events and produce content relevant to your customer base. Create a library of content that is based on your overall marketing plan and facilitates engagement. This can combat inactivity on your accounts. Offer value. Become a leading influencer in your industry, offering tips, examples, coupon codes your customers will find useful. Reward loyalty. Generating an active community means rewarding that community through special offers, information and opportunities. Create engagement opportunities through contests, questions and content that makes your audience want to interact with you. Don’t be blinded by follower or fan numbers. Social community is rooted in quality, not quantity. Active and engaged communities are more important than large communities. The best voice is your customer’s voice. Building brand advocates through social networks can be your best sales people, and you do this through engaged, active social conversation. A brand has to take the good with the bad. Social communities are excellent resources for brands to see what people are talking about, which can be extremely helpful in formulating marketing strategies. Don’t ignore negative comments and criticism, but instead see them as opportunities to grow. Admit fault if fault is present and do what you can to mitigate these situations. When necessary, take conversations offline. Offer a phone number or personal email to a user with a specific issue so that customer might interact in a one-on-one environment. Use social outlets as opportunities to try new things with your audience or customers. Try different messaging techniques, content, formats, tools, etc. 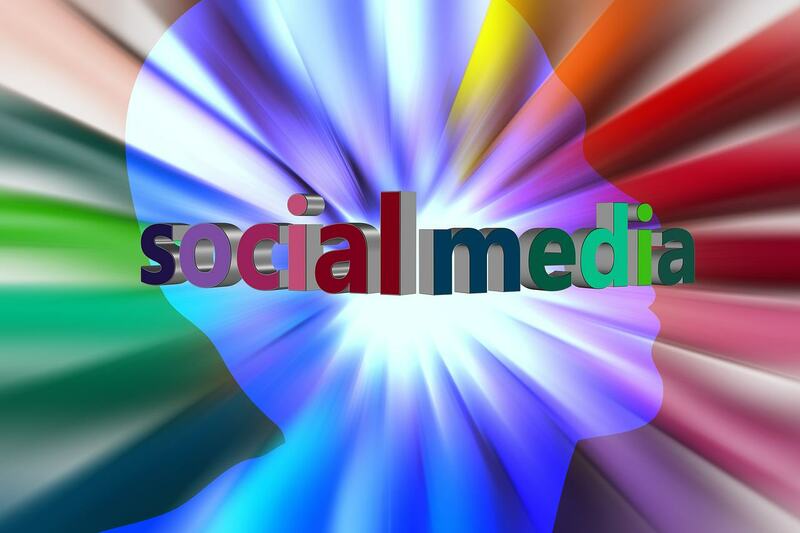 Social networks allow you to see how your audience reacts to, and interact with, your brand/company. Use different tools and resources that can link to or enhance your social network of choice. Don’t be afraid of failure. If a method doesn’t work, learn from it and try something different. A company website: A website is a business’ online epicenter. It is the one location above all others where a business can share information about products, services, and history. It is also the primary driver of customer acquisitions. An Email strategy: Email has become a proven tool for small businesses. As a direct customer communication, email can help facilitate better sales leads and customer retention. Email programs take time. A business has to determine how they acquire email addresses, store them and recall them for easy use. When these steps are done well, an email strategy can become a great driver of business. A search engine strategy: Almost 80.0% of new traffic to a website comes from search engines (Google, Yahoo, Bing, etc.). When thinking about search engine strategy, it is important to know that there organic, cost-effective ways of improving a business’ search status. The easiest way to rank higher in search is to determine searchable terms when developing written content for a website or social media post. Use those terms regularly and consistently.